Private Duty Personal Care refers to services we provide for people needing assistance with daily activities. Private Duty Personal Care services help people remain independent and safe and can be delivered wherever a person calls home. Private Duty Personal Care services facilitates independence. 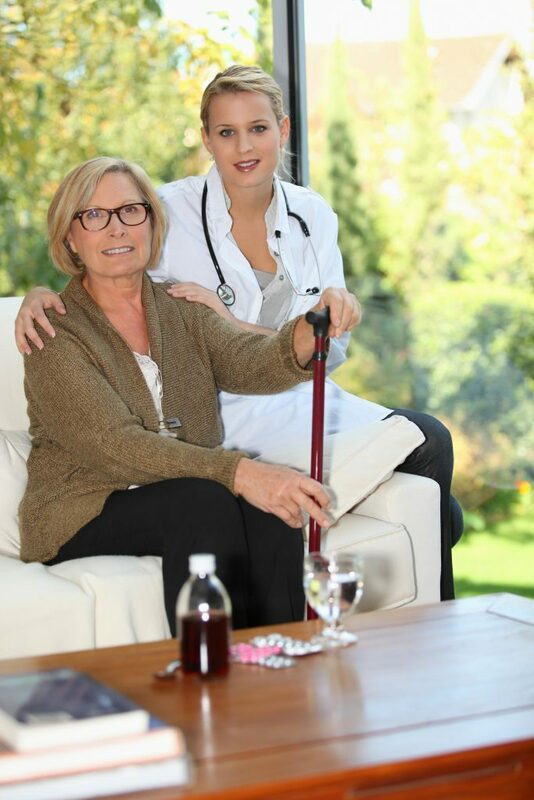 Private Duty Personal Care services strive to eliminate unnecessary institutionalization by providing physical, emotional, and social care to individuals. Private Duty Personal Care services provide peace of mind and reassurance to our client’s families. How is your care individualized? Who Pays for Private Duty Personal Care Services? Services can be paid privately by any person, company, trust officer, or family member if not covered by private or long-term care insurance. Veterans may use their VA vouchers to cover costs of Private Duty Personal Care services. Loving Care accepts most insurances. View current Private Duty Personal Care rates (here).